Daniel Fields showed flashes of speed in 2012 -with 23 SB with the Lakeland Tigers (A+) and Erie SeaWolves (AA) in the Minor Leagues. 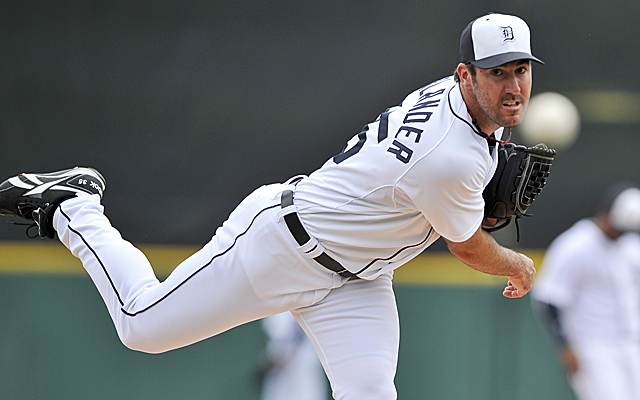 At Age 22 (as of January.23/2013), Fields has been invited to attend Spring Training with the big club. Have you ever had that dream of being drafted by your favorite sports team? It’s a dream that replays in your head as you’re going about your day. A dream that makes you smile in the morning and a dream that you hope you experience again later that night. Daniel Fields is living that dream. 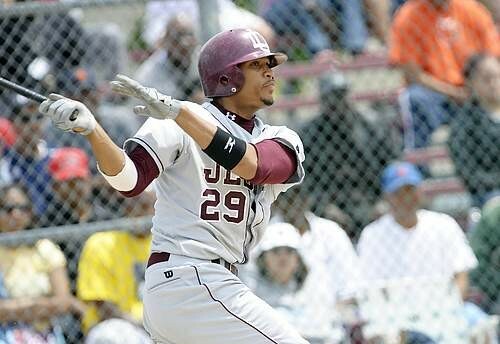 The Detroit, Michigan native out of University of Detroit Jesuit High School was drafted by the Detroit Tigers in 2009.